Based at our Uckfield showroom, we cover (most of) Kent, East Sussex and West Sussex. 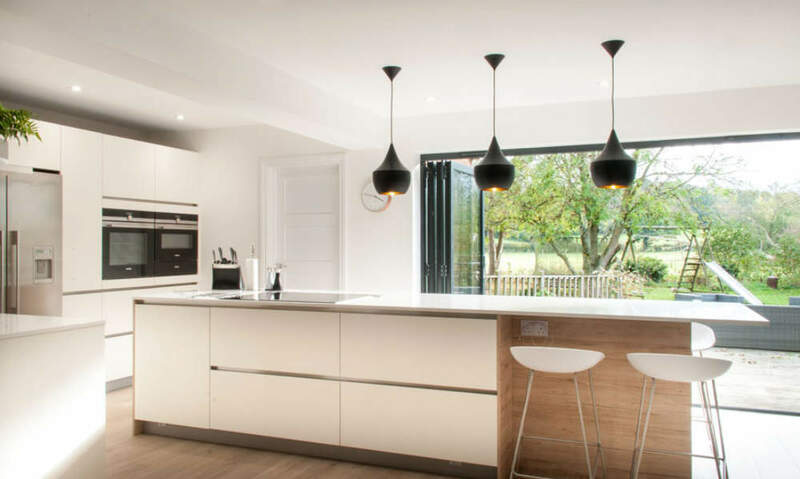 Our fully fitted kitchens range in price from £15,000 to £70,000 and beyond. It’s not rocket science, it’s just a refreshingly down-to-earth approach to high quality kitchens. To find out more, give us a call. 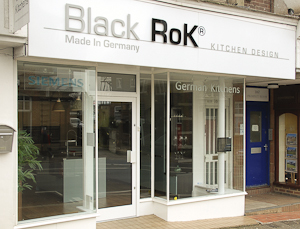 Our Uckfield kitchen showroom is located in the High Street, opposite Pizza Express. 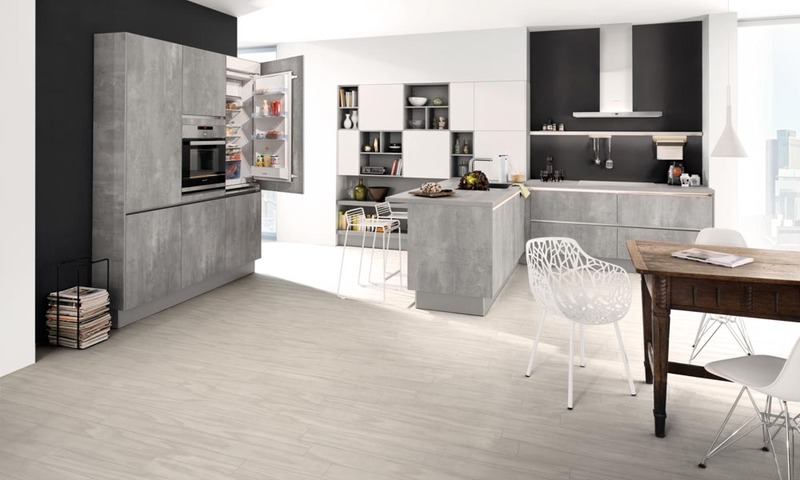 Take a look around our site and discover what makes a Black Rok kitchen so special. Read about some of our recent projects and what our customers have to say about our service, commitment and professionalism. Check out some useful tips before buying a new kitchen. 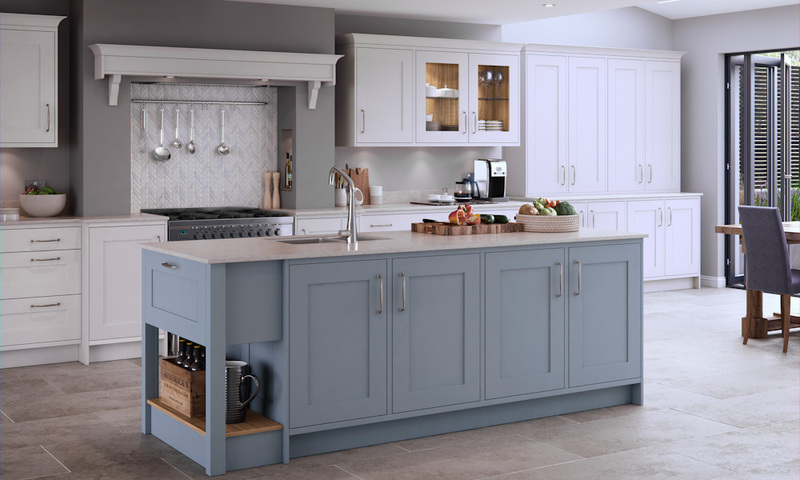 Then, pop in to see us at our Uckfield kitchen showroom and have a chat with us about your own new kitchen design. It’s best to call first to ensure either Jamie or Ed (our kitchen designers), are around to assist you. If you know what you want and have no need for a design and installation service we can provide your kitchen on a supply only basis.